CES is an effective treatment for anxiety, depression, and insomnia. Any betterment of these conditions makes it easier and faster to learn. CES also helps to improve memory and attention. It takes years to learn some of the most important national security skills, such as speaking foreign languages, analyzing surveillance images, and marksmanship. 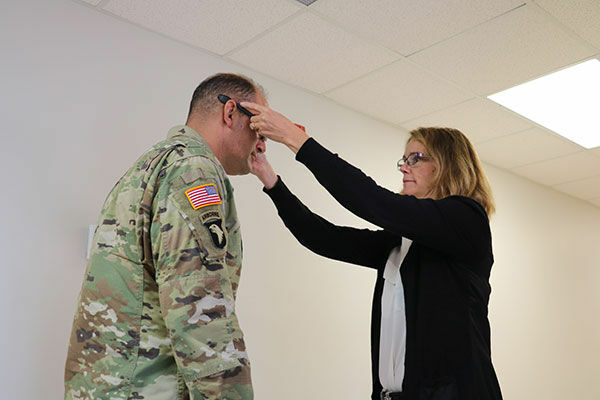 The U.S. Department of Defense (DoD) wants to speed up that training process using electrical stimulation to enhance the brain’s ability to learn. 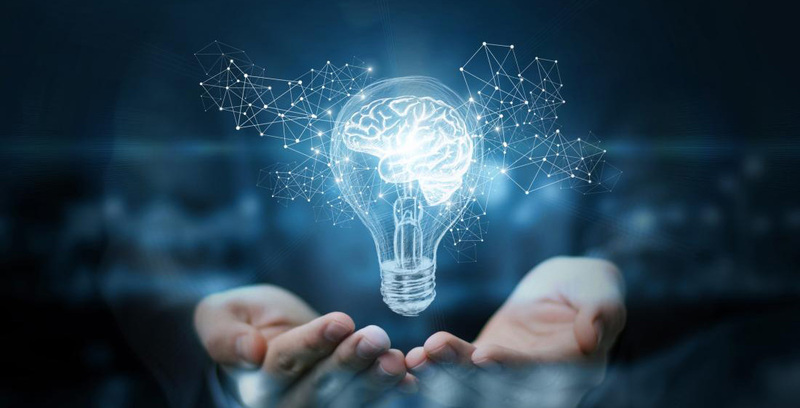 The Defense Department’s research arm, the Defense Advanced Research Projects Agency (DARPA), announced it had awarded multimillion-dollar contracts to eight university groups that will study and develop such technologies. DARPA wants to see a 30 percent improvement in learning rates by the end of the four-year program. Studies will be conducted on human volunteers and animals. DARPA did not disclose the total value of the research contracts. This isn’t DARPA’s first foray into electrical and other kinds of nerve stimulation. In 2014, it sponsored direct brain stimulation research in a project called RAM that aims to restore memory in people with traumatic brain injuries. And in 2015, the agency bet on electrical stimulation as a therapeutic technique for treating disease, awarding contracts through its ElectRx project. For the new stimulation project, dubbed targeted neuroplasticity training, or TNT, research teams will focus on peripheral nerves that project into the brain and tug at memories. By delivering electrical pulses into the body’s nervous system, the scientists aim to modulate the brain’s neural connectivity and production of key chemicals. That kind of neural tuning can influence cognitive state—how awake you are, or how much attention you’re paying to something you’re viewing or performing. If it works — if researchers can improve a person’s ability to learn—the DoD could reduce the amount of time spent training soldiers and intelligence agents. “Foreign language training is one of our primary application areas because it’s very time intensive,” Doug Weber, a bioengineer at DARPA who heads up the TNT project. Language courses last more than a year, and only about 10 percent of trainees reach the level of proficiency needed for their jobs, he says. Weber says he envisions intelligence agents or soldiers wearing some kind of noninvasive stimulation device that delivers precise electrical pulses as they practice their skills. And unlike caffeine or energy drinks, the stimulation can be turned off and, hopefully, causes fewer side effects. The teams awarded the research contracts will start with the vagus and trigeminal nerves. A team headed up by Stephen Helms Tillery, a neuroscientist at Arizona State University, for example, will study the anatomy and role of the trigeminal nerve—a cranial nerve responsible for sensations and motor function in the face. Evidence suggests that this nerve complex has access to areas of the brain stem that release norepinephrine, a chemical associated with attention, and dopamine, a chemical linked to the brain’s ability to adapt. Other awardees are focusing on the vagus nerve—a major neural throughway that connects most of the body’s key organs. The researchers will likely face some ethical questions, such as the ethics of using enhancement on war fighters; and if electrical stimulation proves effective at enhancing learning, how pervasive and mandatory it would become in the military is unclear. This entry was posted in CES Research on October 19, 2018 by cesadmin. Micro-current electrical stimulation, also called cranial electrotherapy stimulation (CES), has been approved by the U.S. Food and Drug Administration for treatment of insomnia, depressed mood, and anxiety but is not widely used or recommended by psychiatrists and other mental health providers. Treatment consists of applying very weak pulsed electrical current to the earlobes or scalp. The mechanism of action is probably related to changes in cortical brain activity that cause altered connectivity in the so-called ‘default mode network (DMN) (Feusner 2012).’ Small changes in the DMN translate into sustained changes in the brain’s resting state and overall level of arousal resulting in reduced anxiety. Sham-controlled studies and meta-analyses show that CES is a safe and effective treatment of generalized anxiety. A meta-analysis of double-blind controlled trials comparing CES with a sham treatment (ie, electrodes applied but with no current) concluded that measures of generalized anxiety improved in 7 of 8 studies, and the magnitude of improvement reached statistical significance in 4 of these. 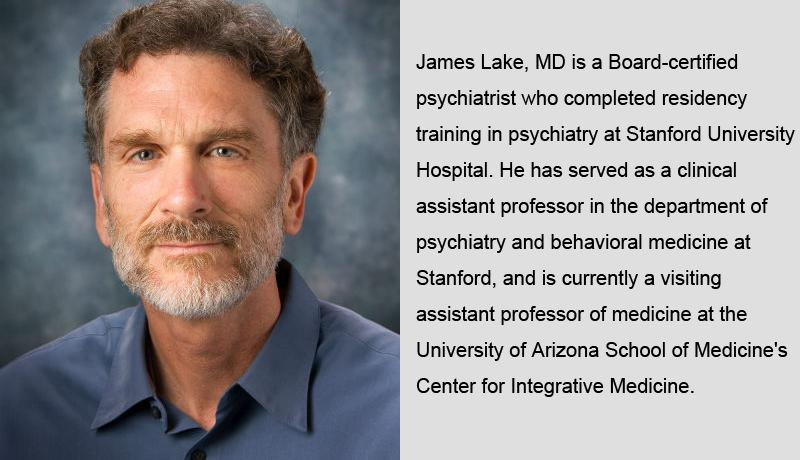 A larger review encompassing 34 sham-controlled trials conducted between 1963 and 1996 concluded that regular CES treatments resulted in short-term symptomatic relief of generalized anxiety symptoms mediated by direct effects on autonomic brain centers (DeFelice 1997). In a 10-week open trial of daily self-administered CES therapy in 182 individuals diagnosed with DSM-III anxiety disorders, 73% of patients reported significant reductions in anxiety that were maintained at 6-month follow-up. 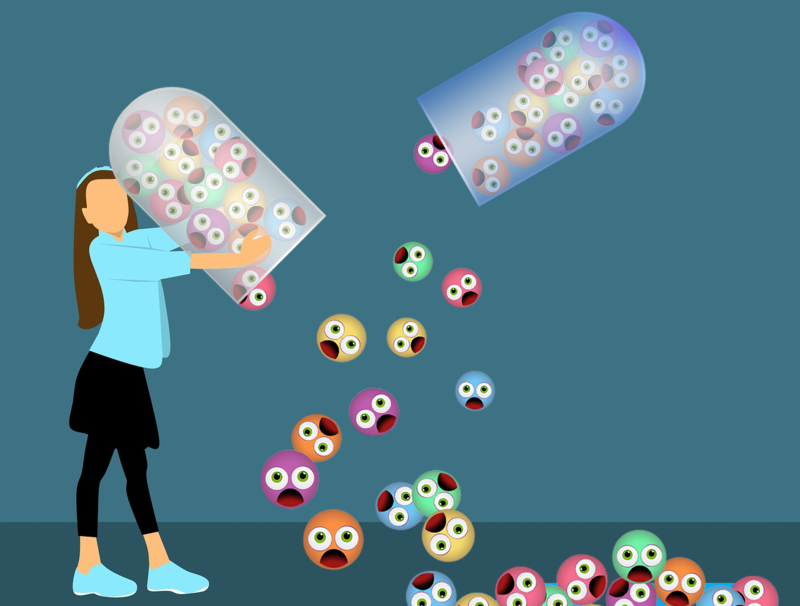 Significantly, one-fourth of patients enrolled in this study had failed trials on conventional drugs, and 58% had received no previous treatment of any kind for their anxiety symptoms. In general, patients who receive at least 4 to 6 CES treatments experience more sustained reductions in anxiety compared to patients who receive fewer treatments. Individuals diagnosed with one or more phobias by DSM criteria reported significant reductions in transient anxiety when exposure to the phobic stimulus was followed by 30 minutes of CES treatment. Comparable anxiety reduction was achieved with CES and conventional anti-anxiety medications suggesting that CES may be an effective approach for phobic patients who wish to discontinue prescription medications. Hospitalized patients with histories of drug or alcohol abuse reported significant reductions in anxiety compared to matched patients who received sham CES. Few mild transient side effects but no serious adverse effects of micro-current electrical brain stimulation have not been reported. This entry was posted in CES Research on October 4, 2018 by cesadmin.